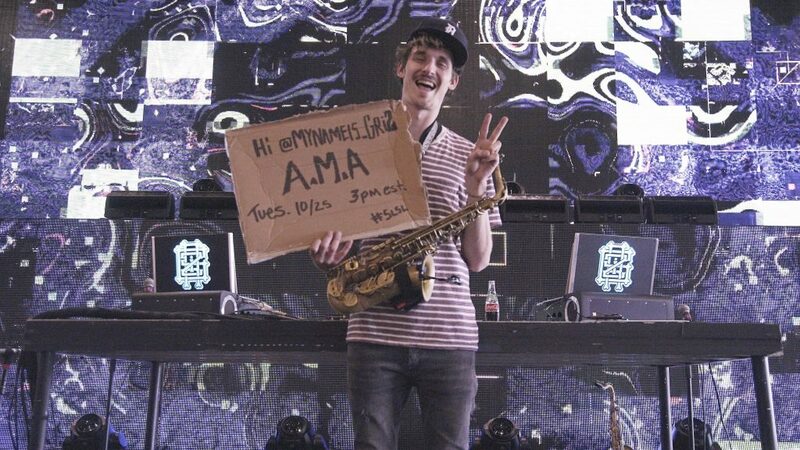 On October 25th, GRiZ announced that he would do an AMA (Ask Me Anything) through his Reddit account, mynameis_GRiZ. Fans came out in full force. They asked GRiZ a pleathora of different questions. Some asked for advice on producing their music. These questions were similar to questions about what his process for creating music is like. Fans asked what influenced his music and what venues were his favorite. Others asked for his opinion on other artists while others attempted to use the Reddit AMA in order to try to work with GRiZ. There is much more on the thread.